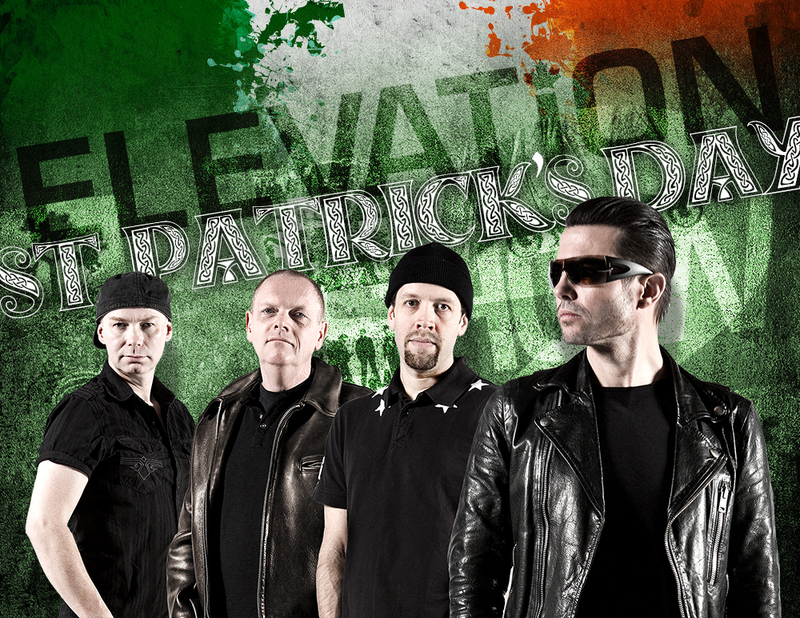 A sort of homecoming for Elevation as they perform a special show at the Hideout in Toronto on St. Patrick’s Day! Elevation performs a special charity event at a fantastic venue, Maxwell’s in Waterloo! 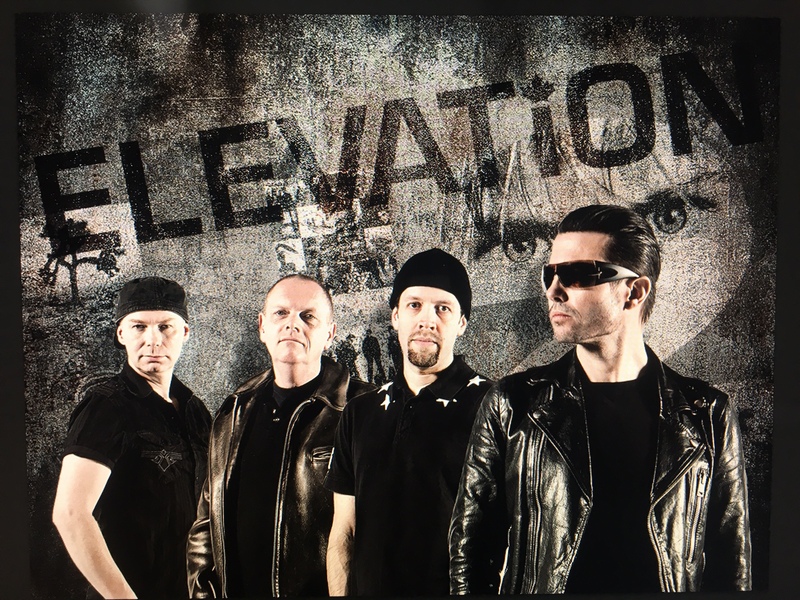 Join Elevation at the Blu Martini in Kingston!! Over 10 years since we’ve been to lovely K-town. ELEVATION PERFORMS AT FESTIVAL HALL IN PEMBROKE! 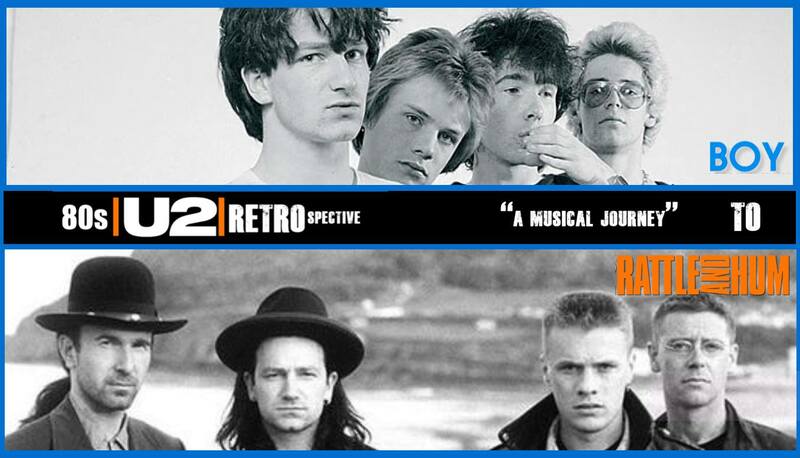 An all 1980s U2 retrospective show presented by the world’s most successful U2 show, Elevation! !